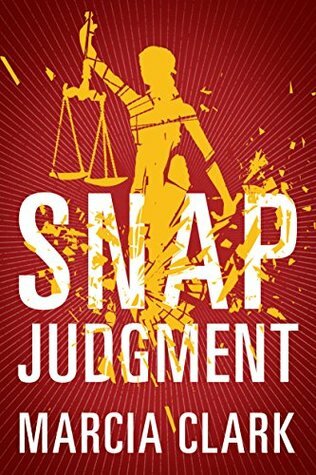 My Series Sunday pick is Snap Judgment, the third book in the Samantha Brinkman series by Marcia Clark. Yes, THEE Marcia Clark from the O.J. Simpson trial. Attorney Samantha Brinkman probes into the deadly secrets of a prominent family and is compromised by a threat from her own past. The daughter of a civil litigator is found murdered with her throat slashed. It's always the husband/boyfriend. But when he dies in what appears to be a suicide, authorities focus on a new person of interest: Samantha's friend and colleague. She will do anything to win the case including bending the law. But how much can she really trust her new client? Before I reached the halfway mark, I lost interest. I understand the storyline was to confuse the jury; but as a reader, I was confused too. Where exactly was this story going and can we get there quicker? 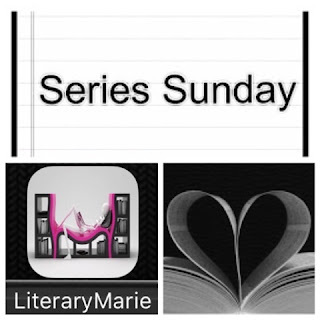 The author's writing style wasn't necessarily the issue for me; it was the blah plot. I recommend this book only for continuity purposes. Let's hope it picks up in the next installment. Happy Early Pub Day, Marcia Clark. Snap Judgment will be available next Tuesday, August 29.